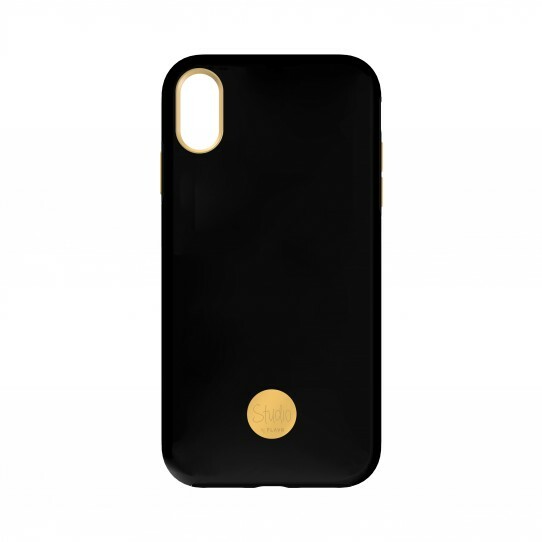 Move over little black dress, the little black case is here! This lovely piece of mobile protection from FLAVR’s new STUDIO line is bound to become an instant classic. The subtle metallic elements add a touch of sophistication to an otherwise exquisitely minimalist design, while the silky-soft exterior feels delightful to the touch.